The world is facing a food crisis. Roughly 1 in 9 people lack enough food to eat. Meanwhile, pressures are mounting from population growth to climate change. 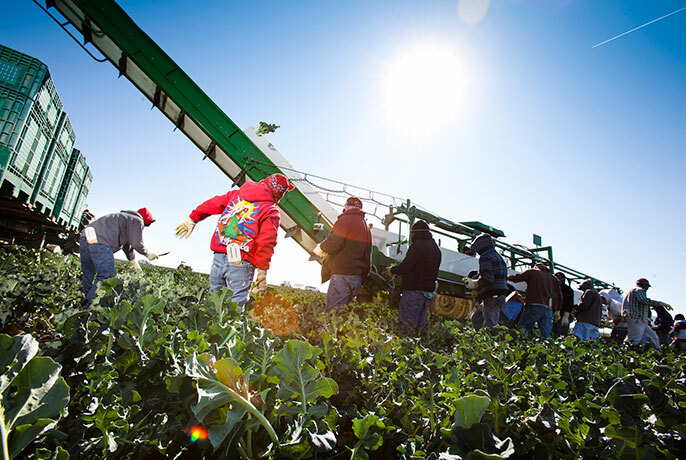 The University of California’s Global Food Initiative is taking aim at the problem. From Afghanistan to Zambia, UC researchers are on the ground, working to create a world without hunger. UC Agriculture and Natural Resources (ANR) alone has collaborators in more than 130 countries working to help solve agricultural problems. In honor of World Food Day today (Oct. 16), here is a snapshot from around the globe of how UC’s international food and agriculture research and extension work is helping to feed the world, advance health and increase sustainability. Ashok Gadgil demonstrates use of the Darfur stove to Mary Robinson, former president of Ireland and former UN High Commissioner for Human Rights. Jennifer Burney has helped develop solar irrigation systems that enable African farmers to grow more fruits and vegetables year round.